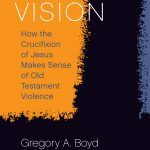 My review of Greg Boyd's "Cross Vision"
Greg Boyd is out with a new book, Cross Vision. I interviewed him yesterday about this book and his theology, and here is my review of his book. As I read through the longer two-volume work, I found myself thinking about Cross Vision and what Greg Boyd should take out and leave in. While I liked the 2-volume work, I found much of it to be rather repetitive. 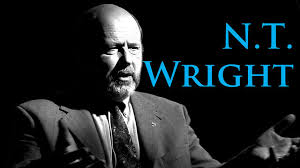 He spent SO much time in The Crucifixion of the Warrior God (most of volume 1) defending the idea that the crucifixion of Jesus should be our guiding lens through which to read the entire Old Testament, including the violent portions of the Old Testament. Most of Greg’s readers were probably already on board with this idea, and so this made much of what he wrote in the 2-volume work unnecessary. That is why this present volume, Cross Vision, is such a breath of fresh air. In a concise and easy-to-read way, Greg Boyd presents the central ideas of his cruciform hermeneutic (how to read the Bible through the lens of Jesus Christ and Him crucified), while addressing some of the major issues related to this approach. Also, this book includes more “illustrations” and stories than does the more scholarly work. This helps generate interest in the average reader and helps show why Greg’s cruciform hermeneutic is helpful for life, theology, and ministry. There are so many other excellent things about his book. Just buy and read it. You’ll see. 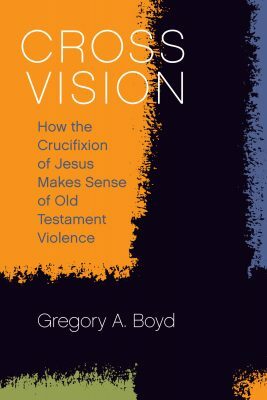 As with the two-volume work, although I agree with nearly everything Greg writes in the book, I once again found myself disagreeing with the central idea … that God withdraws from Jesus on the cross, and therefore, in the violent portions of the OT, God is withdrawing Himself from the people and nations who experience/suffer violence. While Greg is absolutely right that “something else is going on” in those violent texts, I do not think that the “something else” is that God is withdrawing from Jesus or from other people. 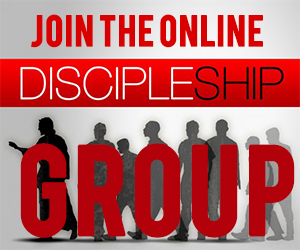 This doesn’t mean I reject the idea of understanding God and violent Scriptures through the cross of Christ. Far from it! I too have a cruciform hermeneutic (which I refer to as crucivision), and I do not believe it is necessary to read Jesus’ statement from the cross “My God, My God, Why have you forsaken me?” as a statement about God withdrawing from Jesus. Therefore, I do not believe that it is necessary to read the violent portions of the OT as God withdrawing from other people/nations. I do not believe God ever withdraws from the objects of His love, whether it is Jesus or humans. Jesus said, “I will never leave you nor forsake you,” and since Jesus fully reveals God to us, then we must not say that God ever leaves us or forsakes us either. He did not forsake Jesus, and God does not forsake (or withdraw from) humans (See my book, Nothing but the Blood of Jesus for my view). Anyway, … yes, read this book. You can buy Cross Vision on Amazon. 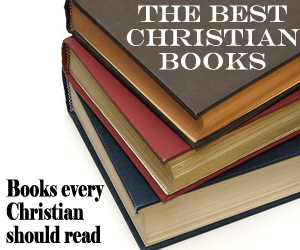 I recommend you read it before the two-volume work, The Crucifixion of the Warrior God. Greg presents a spectacular vision of the love God has for all people, as revealed in the crucified Christ. Greg is absolutely correct that we must understand God, Scripture, and life through the lens of Jesus Christ and Him crucified. But if you are uncomfortable with the idea that God withdraws when people need Him most, just recognize that there are other ways of understanding what happened to Jesus on the cross and what His crucifixion reveals about the violent portions of Scripture. 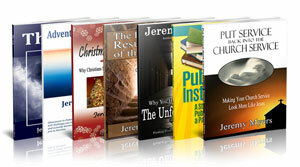 Have you read these books by Greg Boyd? What were your thoughts? youtube/podcasts over the past year from Greg Boyd and I think I’m being quite conservative with that number (sometimes 3 or 4 per day). His communication style resonates with me. 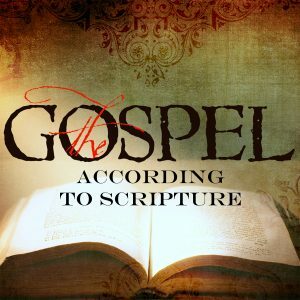 I tend to agree with almost every interpretation or perspective on how to read scripture. I’m currently reading God At War by Greg and it’s a good preview of where he was headed with this book even 20 years ago. 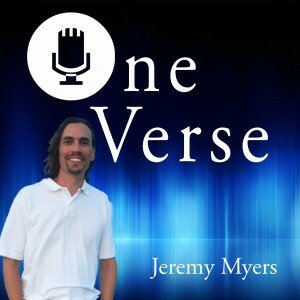 In anticipation of this release, I’ve listened to each sermon/podcast addressing the Crucifixion of the Warrior God and Cross Vision. With that said, I find your take interesting on the “withdrawing” component. From his sermons/podcasts, I took that as being a Romans 1:24 type of withdrawing. I look forward to reading the book to get better clarification on this. Thanks for the review, Jeremy! I read the two volume work. Inclined to buy the summary book after reading your review. I am with you Jeremy. I cannot imagine it is in God’s nature to withdraw their love. Can you explain it or link to where you explain what you believe is happening if God isn’t withdrawing? Thanks. I have written some about it on this website, but the best explanation is found in my two books: “The Atonement of God” and “Nothing but the Blood of Jesus.” I am writing another book which focuses only on how to read the Bible through the lens of Jesus Christ crucified. I hope to publish it in a year or two. As with Stephanie, can you give an alternate explanation to God’s withdrawal in a paragraph? Further, does his withdrawal of intervention mean a withdrawal of love? I’ve never seen it that way. More humanity saying, “I don’t want or need your presence” and so God graciously acquiesces?